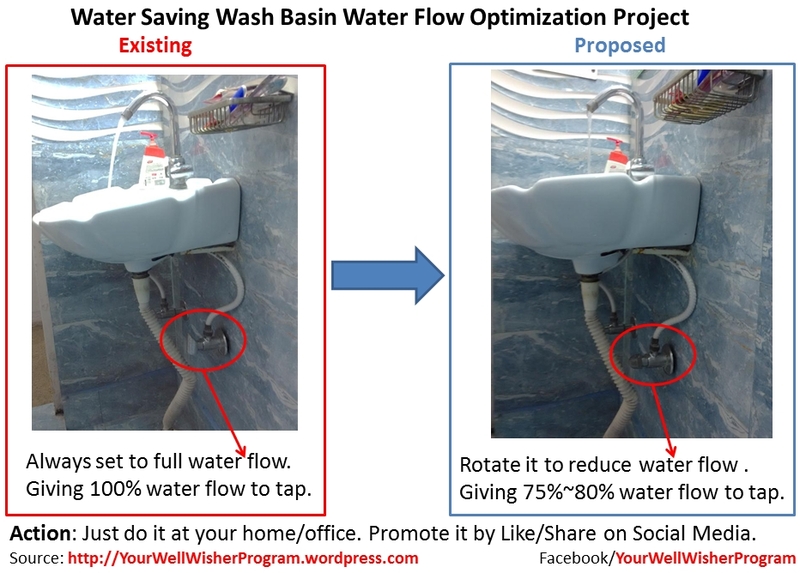 This is Revised version to past content – Water Saving Wash Basin Water Flow Optimization Project. 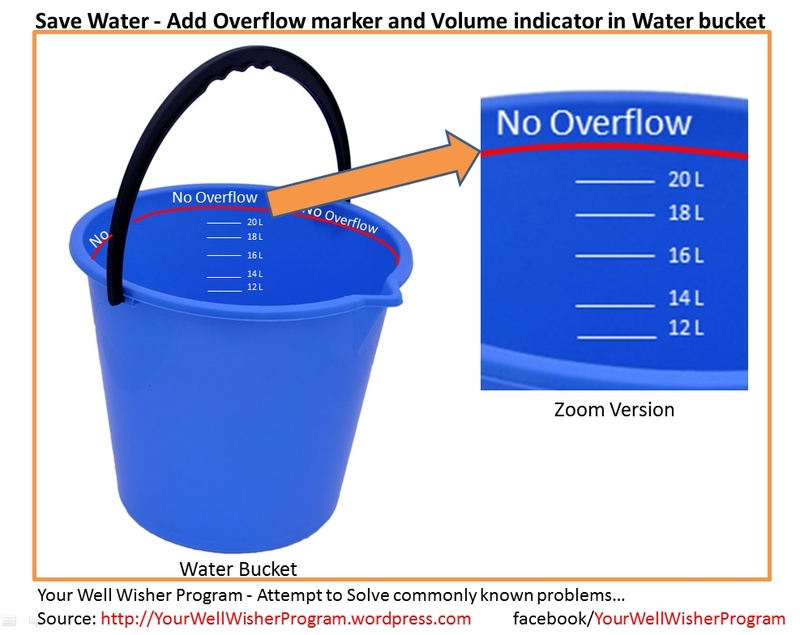 The intent is to make it simpler and easier to understand. 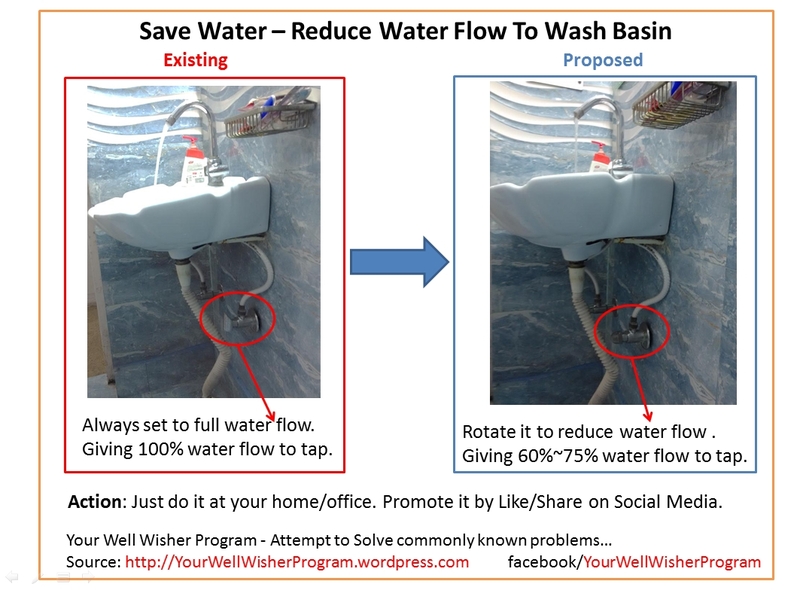 This should be simplest and quickest way to save water around the world. thanks.